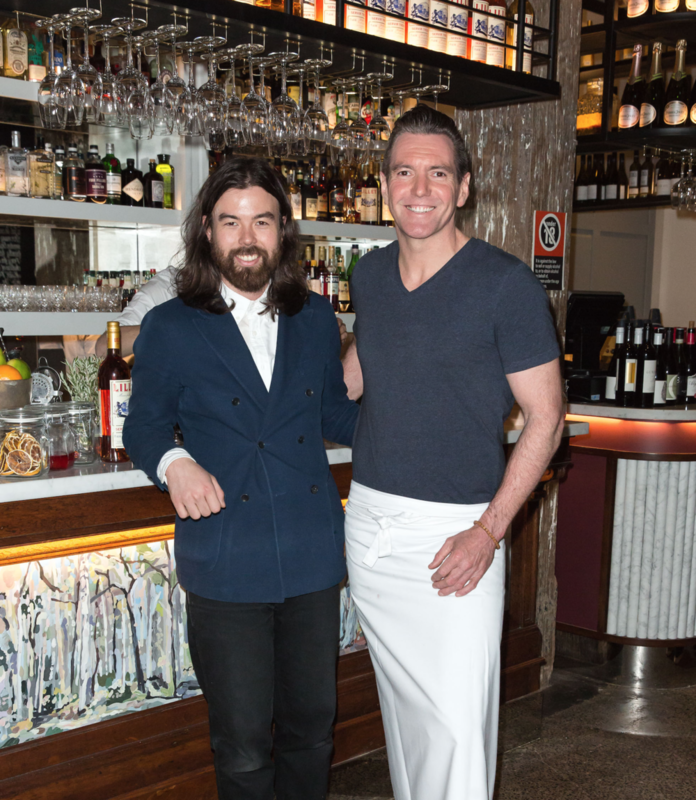 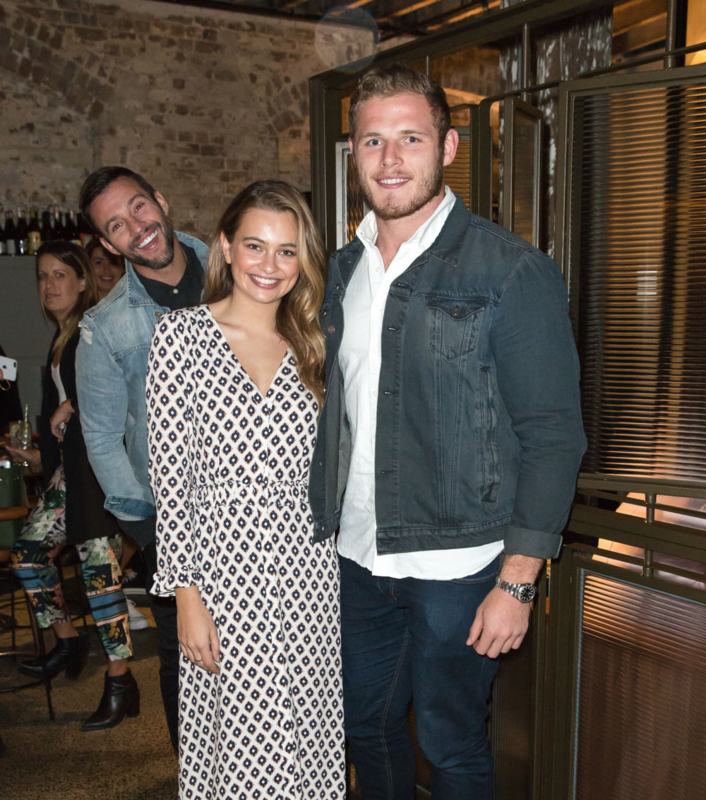 In August 2018, Mister Percy, Sydney’s first Mediterranean-style wine bar and kitchen, celebrated its official opening with a much-anticipated media launch, attended by Sydney’s local consumer lifestyle media, influencers and celebrities. 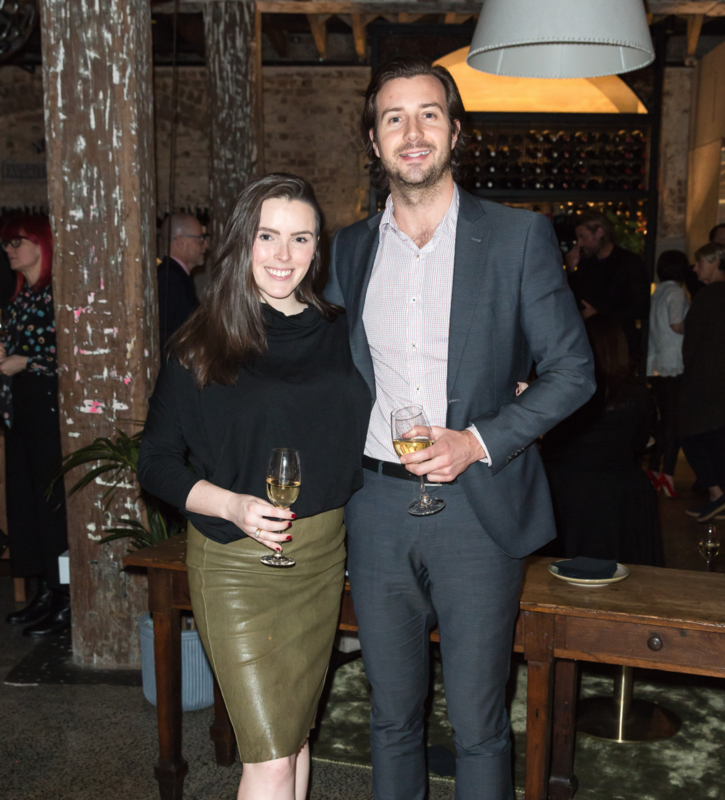 The event was to not only introduce the press to the newly re-designed space, but also inform them of the inspiration behind Mister Percy and the exciting food collaboration between renowned Chef Justin North and Ovolo Hotels Head Chef Luca Guiotto (ex- A Tavola, Catalina). 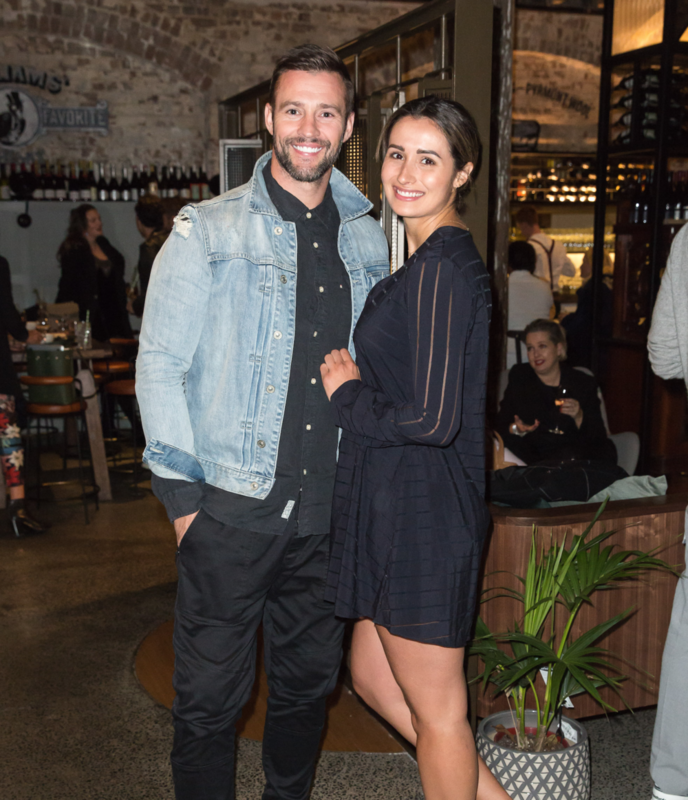 Together these food connoisseurs developed a coastal European menu showcasing Mediterranean flavours and techniques, anchored by seasonal and mainly local produce. 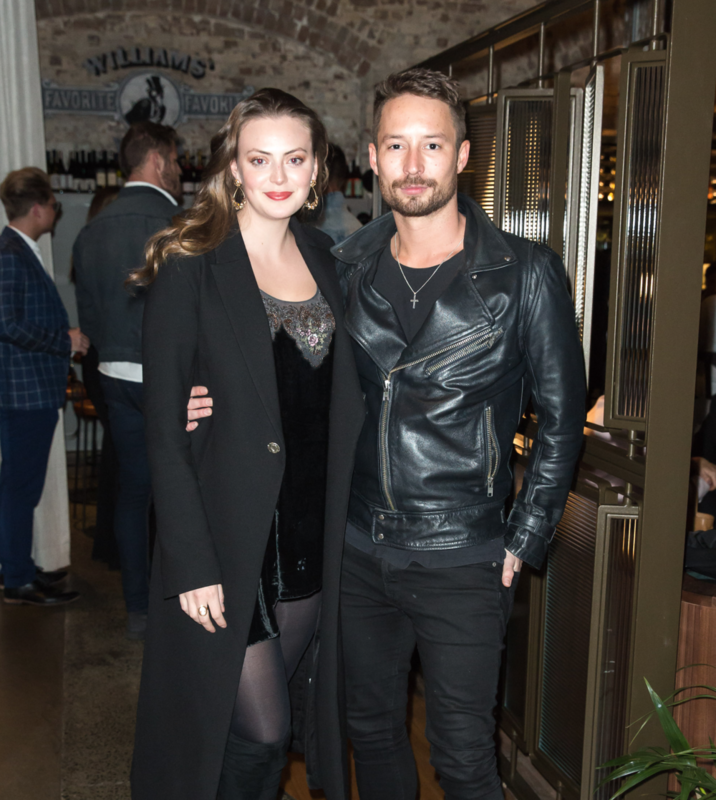 Housed in the heritage-inspired designer boutique hotel, Ovolo 1888 Darling Harbour, the Mister Percy media launch was attended by over 40 media, influencers and celebrities achieving coverage in Sydney’s Daily Telegraph, Sunday Telegraph, Daily Mail, Sydney Morning Herald and Sun Herald.